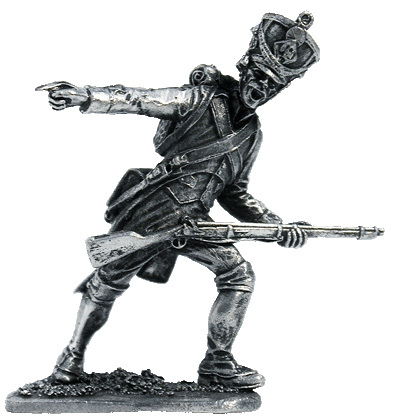 Sergeant of the 18th Line regiment, 1809. France. Notify me of updates to Sergeant of the 18th Line regiment, 1809. France.